Cathy Isom wraps her two-part series on becoming environmentally green. She fills you in about what may seem like trash but instead could be a huge benefit for your garden. That’s coming up on This Land of Ours. We know that a lot of trash is ending up in landfills that shouldn’t be. Including materials that could definitely be used for compost. Rather than creating a huge problem in the waste system, it may be worth your time to figure out what’s landfill worthy and what is composite worthy. Why? 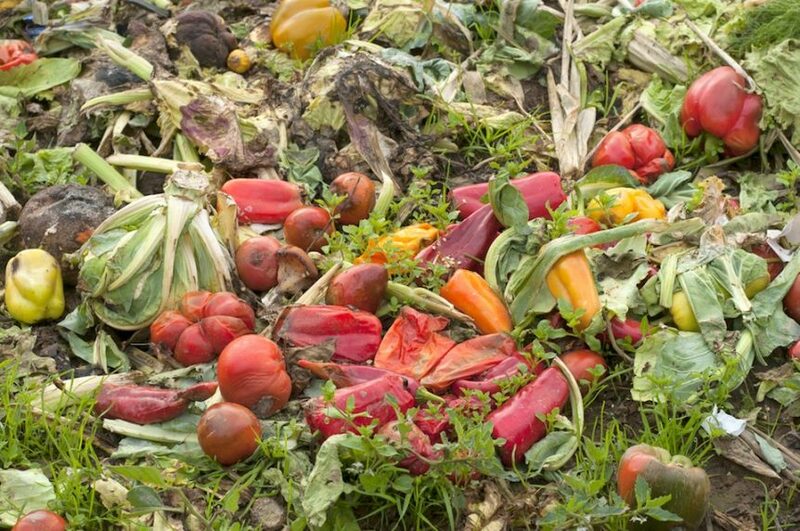 Compost enhances garden fertility. It recycles the nutrients of food scraps, grass clippings, fallen leaves, and other common organic matter from the household. Through natural processes, compost makes it into rich soil for the garden, be it flower or food. It also balances soil pH levels. Compost additionally lessens irrigation demands. 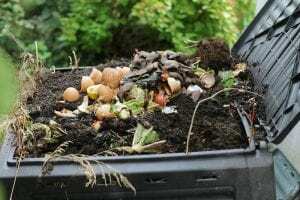 Compost, and organic matter, in general, absorbs and holds a lot of moisture. It makes great mulch. And, that held water cuts down on our need to irrigate the garden or turn a sprinkler on. Sure, it may take a few more minutes out of your day to separate organic material from actual trash. But, it’s really a no brainer.